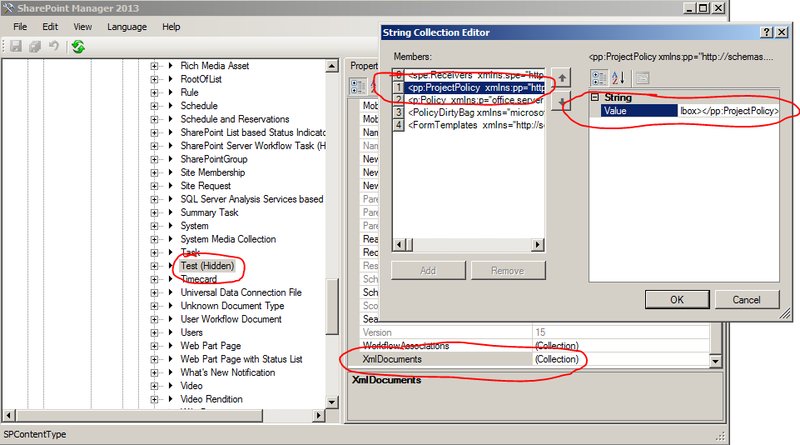 When working on a project where I needed to set the navigation for newly created sites programmatically, I had a hard time finding the correct properties and methods in the SharePoint object model to change all the navigation settings. After some researching I found that you need no less than 3 different objects representing the navigation of a website to be able to modify all the settings. These examples apply to SharePoint sites with publishing features enabled (navigation options differ on non-publishing sites), and just using the PublishingWeb.Navigation and WebNavigationSettings objects were sufficient for me. Other properties can be found in the SPWeb.Navigation object however. Once instantiated, you will be able to modify the navigation using these objects. I will show some examples of how to set different options on the Navigation settings page on a publishing site through code. There are two navigations. The Global navigation (also called Top navigation) and the Current navigation (also called left navigation or quicklaunch). Both of these can be set to different to use different sources. They can inherit from their parent (if a subsite only), use managed navigation, or structural navigation. All you need to do is select the webNavigationSettings object, choose which navigation to set, and select a source for that navigation. TaxonomyProvider is Managed Metadata Navigation, PortalProvider is structural navigation, InheritFromParentWeb is self-explanatory, and Unknown leaves no radiobutton selected. To change these options you need to use the PublishingWeb object. To change the values of these two checkboxes, use the WebNavigationSettings object again. To connect to a term set in code you can do something like this. // Below code has to be used from within a method of course. var termStore = session.TermStores["MyTermStoreName"]; // Standard name is "Managed Metadata Service"
Use the PublishingWeb.Navigation to set the ordering of the Structural navigation. Finally, don’t forget to update your objects when you are done with them. These examples are not a complete overview of what you can do with the navigation in SP2013, but the objects I have shown contain most of the properties needed to set the navigation. 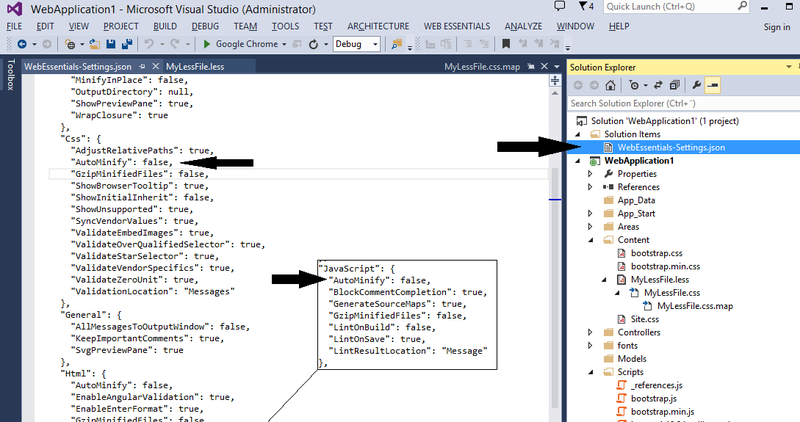 You just have to look at the object model in Visual Studio to find other options, and most are pretty self-explanatory.